1. Shall have registered to participate in the competition under rules promulgated by the head of the U.S. General Services Administration and Department of Defense Sub Group‘s Challenge.Gov platform. 2. Shall have complied with all the requirements under this section. 3. In the case of private entity, shall be incorporated in and maintain a primary place of business in the United States, and in the case of an individual, whether participating singly or in a group, shall be a citizen or permanent resident of the United States. 4. May not be a federal entity or Federal employee acting within the scope of their employment. B. All Competitors must adhere to the schedule outlined in paragraph 8 of the challenge announcement and future memoranda. C. Each competitor should attempt to comply with the HADR-Challenge Design Parameters outlined in paragraph 6C of the challenge announcement. D. Selection of a winner for the HADR Challenge does not and will not incur endorsement by the National Defense University or the United States Government. Neither will the competition winner be guaranteed market promotion. E. Note: Competitors who do not satisfy one or more of the design parameters will NOT be eliminated from the competition. G. Collaboration between participants is allowed and, if requested by participants, will be facilitated by NDU. H. Prize award will not be split-disbursed to submissions that consist of multiple vendors or entities. These submissions will be considered as an individual submission. I. 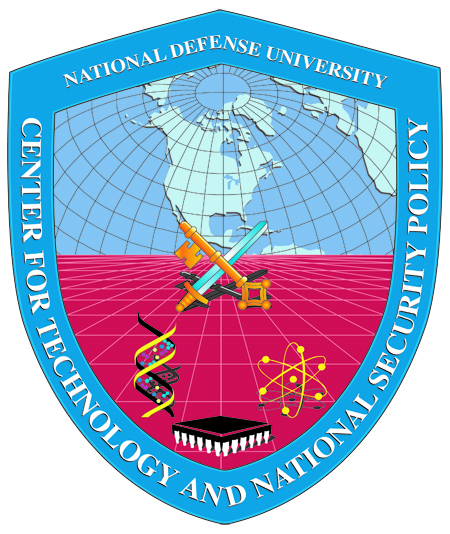 The National Defense University or the United States Government will not obtain the intellectual property rights of the challenge winner or challenge submissions without the written consent of the challenge winner or challenge participants. The challenge winner and challenge participants retain the right to intellectual property of their submissions. J. The Center for Technology and National Security Policy maintains the right to make amendments, updates and/or changes to the HADR-Challenge.